There was this one perfect day I was driving in Massachusetts. L and I had been living in Seattle for years at that point and it was my first time back in Massachusetts, back home in a long time. It was that kind of crisp autumn day in New England that feels impossible to describe. Every sense is affected. It was about ten am and the sun was just starting to rise over the trees. 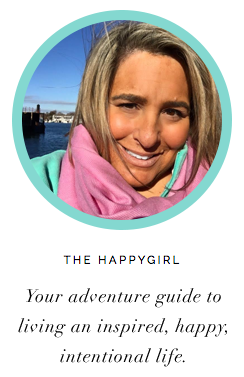 The top was down on the rental car and I was sipping a Dunkin' Donuts coffee. The sky was azure blue and as I drove along the country roads under an umbrella of technicolor orange and red leaves, Barry Manilow's "Weekend in New England" came on. I remember I started to cry from just the pure joy in that moment. I looked up at the sky and said, "OK, God, too much. This is just too much!" When I listen to that song now, I'm right back there, on those country roads. Music is an important character in our days. It can make you energized or melancholy. 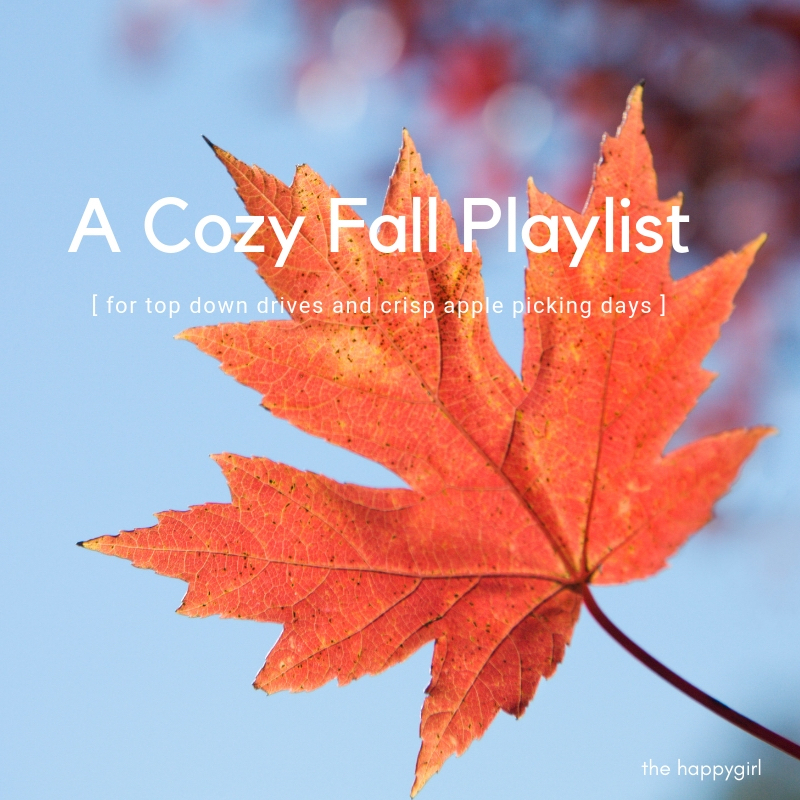 I'm into playlists and I think this Cozy Fall Playlist is the perfect background for walks through leaves, dinner with friends, Sunday brunch with apple pancakes and nights by the fire. I hope you enjoy it and if you have songs that remind you of fall, we'll add them to the playlist.